My name is Cyndee Ownbey, I’m wife, mom of two teen boys, former teacher, writer, and active volunteer in our church serving on our women’s ministry team and helping out with our Youth. 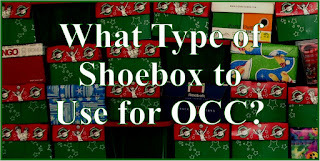 Our family has been packing boxes for OCC for over 12 years. I enjoy hunting for deals on shoebox items year-round. 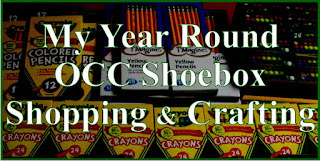 I’ve outgrown our current storage spot for OCC supplies and will soon empty out our guest closet and relocate those items there. My latest deals are overtaking our bedroom floor! 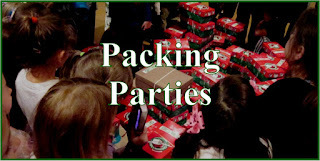 hosting packing parties and packing boxes themselves. 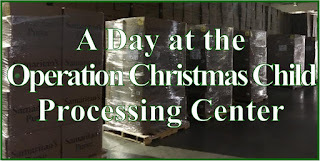 I’ve shared several posts including packing tips, my experience at the Charlotte processing center, and posts about my distribution trip in Grenada. 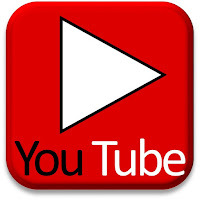 Check out the YouTube video she made about their trip! 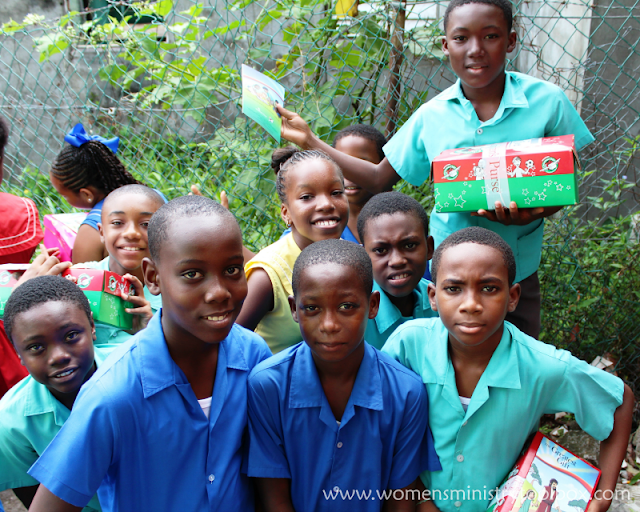 When & where did you distribute shoeboxes? 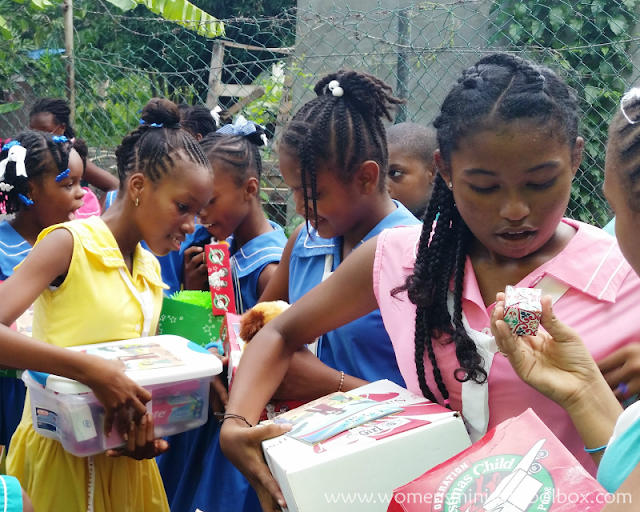 I was invited on an Operation Christmas Child Media Trip to distribute shoeboxes in Grenada in October 2015. About how many kids were at the distribution(s) you attended? 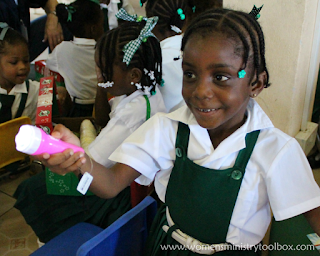 We participated in 4 distributions – our smallest was around 100 children and our largest was about 300 children. 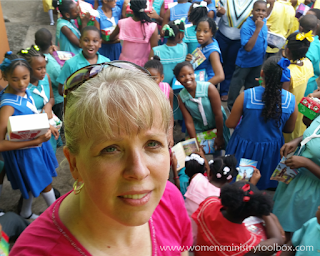 Because we traveled in the fall, our two morning distributions took place at schools. 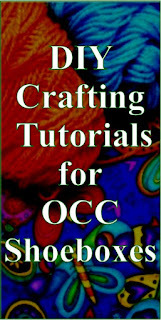 Those experiences, while awesome, were outside the norm of what a typical OCC distribution would be. 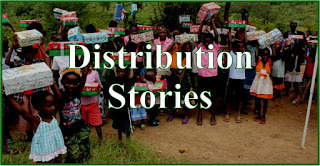 One of our afternoon distributions was held at a church and the other afternoon distribution was held in a preschool building as a community outreach (there was no church in that parish). 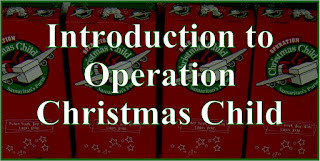 The community outreach was most like a typical OCC distribution event. 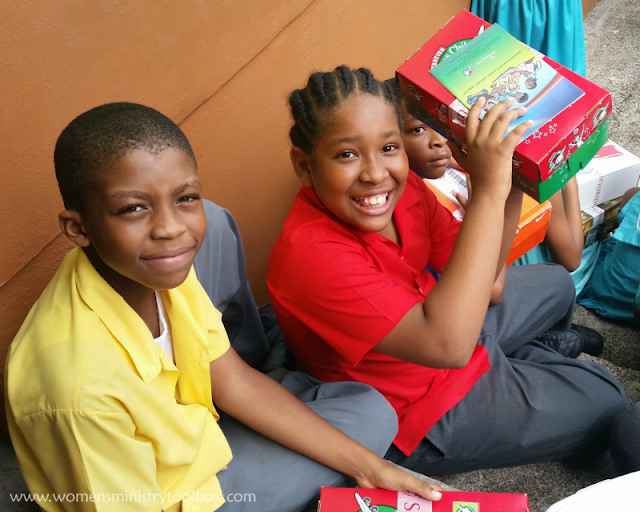 OCC volunteers living in Grenada had spent about a month prior personally inviting children in the community to come to this special church event (they have no idea they will be getting a shoebox). Several of the children in the neighborhood arrived early. 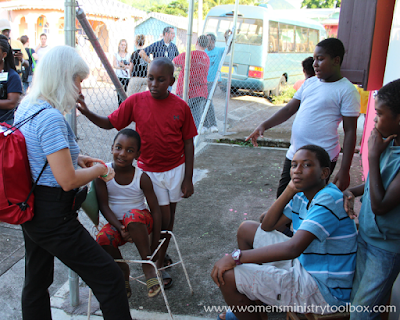 While we were visiting with them outside of the preschool building, one of the women on our team used her salvation bracelet to share the gospel with a small group of boys that had gathered around. 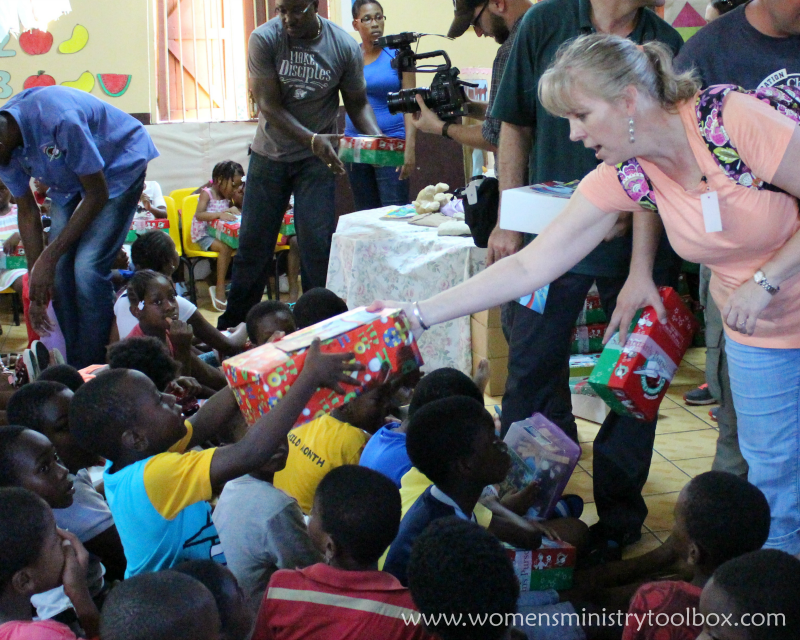 It was the sweetest, most precious, holy moment you could imagine…we hadn’t yet even gathered with the group to share the gospel or distribute the boxes. What item(s) did you notice the kids really enjoying and/or needing? 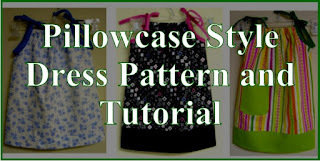 Maybe something you'll be adding to or emphasizing more in your packing it the future? Every child, no matter their age, loved receiving a stuffed animal. 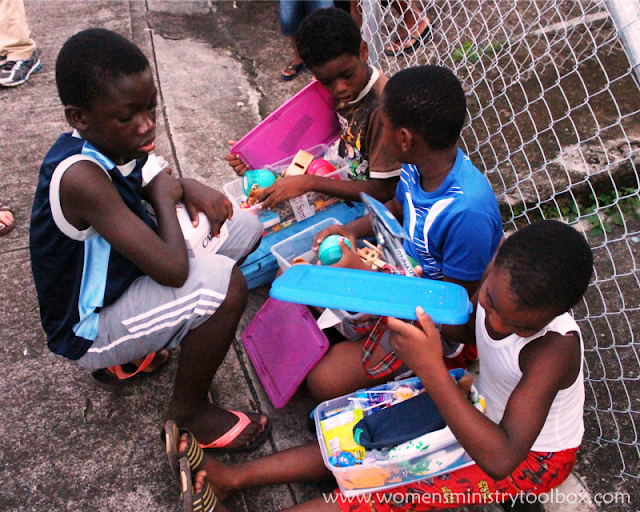 Our national OCC volunteer, Devon, shared with us that many of the children come from dysfunctional or broken families. Even if someone says “I love you” their words don’t match their actions. 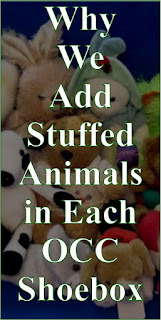 Stuffed animals provide the opportunity for these children to experience unconditional love. They are able to express love to that stuffed animal and feel that they are loved back. It’s a small step in helping them understand God’s unconditional love. Boys of all ages loved cars. 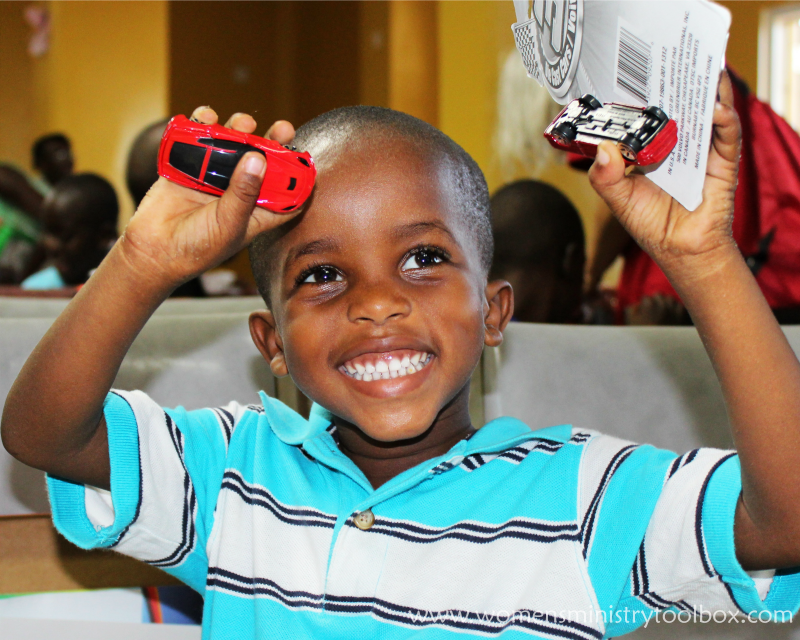 At our first distribution I asked one of the boys what he hoped to find inside his box and he answered a remote control car. I never would have thought to a pack one! I’ve already got one set aside to send this year with plenty of extra batteries. 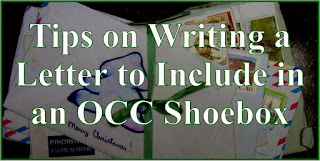 We’ve started adding letters with our photo and address to every box we send. 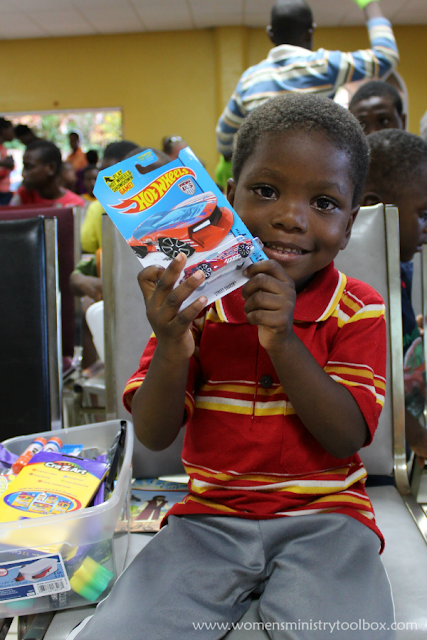 Devon, our OCC National Volunteer, told us many of the children hang them on their walls. Is there anything you personally won't be packing as much in boxes in the future based on what you saw? 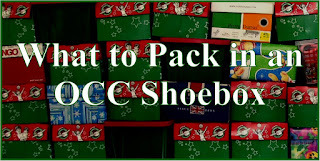 Is there anything else you'd like to share with fellow shoebox packers? 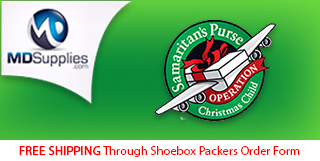 Please pack a standard or athletic-sized shoe box. No boot boxes. Not only do bigger boxes cost more to send (because they take up more space) but it creates a huge discrepancy between what the kids receive. 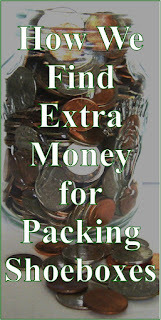 Consider sending two boxes instead or send more quality items in a smaller box. Quality is more important that quantity. While it can be tempting to pack a lot of boxes, it’s better to pack fewer boxes and fill them with really good items. While it’s hard for us to understand or imagine, this is the ONE and ONLY gift this child may ever receive. Embrace the opportunity to love on them! Include something fun. Be intentional. Give them a bigger item, like a stuffed animal or soccer ball that will grab their attention the moment they open the box. Then pack those school and hygiene supplies around it. Your boxes are appreciated!! 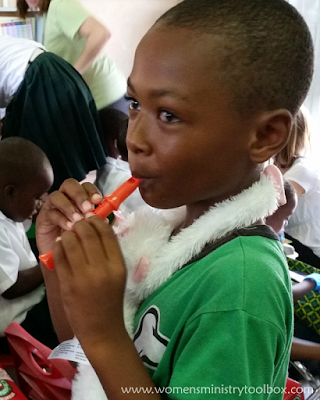 The children repeatedly thanked us for the gifts we had brought to them. They loved the items you sent! Your boxes are making a difference!